It's been 20 years since a bomb destroyed the Alfred P. Murrah Federal Building in Oklahoma City, killing 168 people and injuring hundreds more. 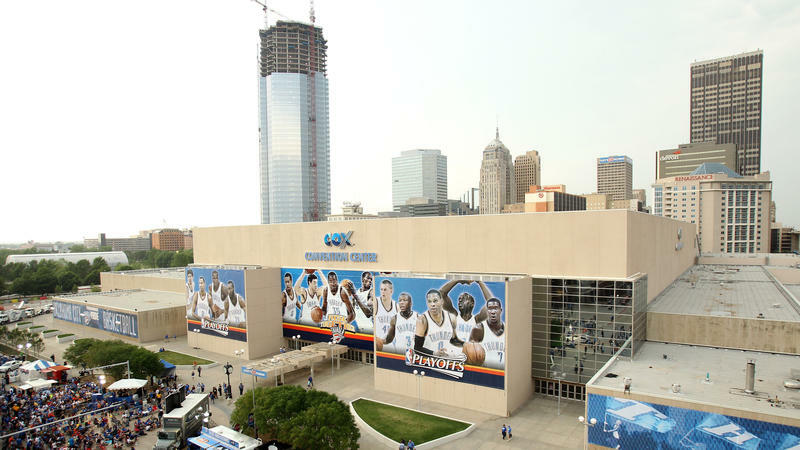 As Oklahoma City prepares to look back on the bombing, one thing is clear — downtown is a far different and much better place than it was in 1995. And it's hard to deny the role the bombing played in the area's resurgence. Even on a weekday, visitors line up in downtown Oklahoma City to take a tour of the area.